Without End. 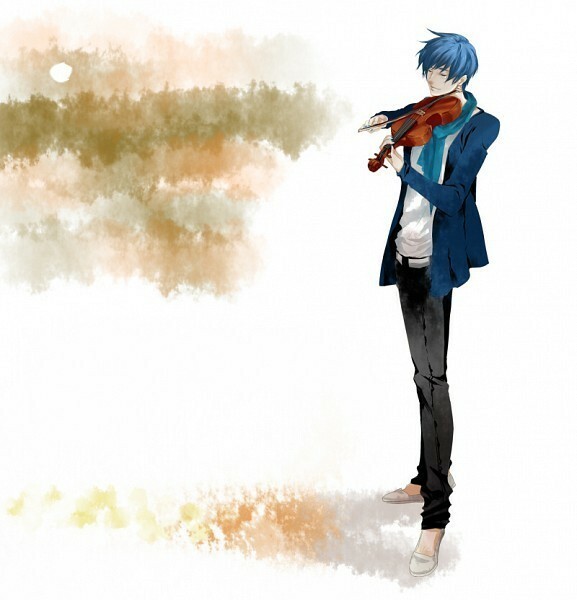 Violin and KAITO reminds me of Len Tsukimori so I named it after Tsukimori's image song 'Without End' that KAITO covered.. Wallpaper and background images in the KAITO club tagged: kaito vocaloid synthesizer violin blue haired. This KAITO photo might contain well dressed person, suit, pants suit, pantsuit, outerwear, and overclothes.